Penelope accusing Andy after he defends Albert from her verbal abuse. If ever there were icons of perseverance in the face of adversity it would be brothers Patrick and Matthew Laborteaux (or Labyorteaux; they used both spellings). Each overcame health challenges as young children with the love and care of their adoptive parents, Ronald Laborteaux and Frances “Frankie” Marshall. Matthew Laborteaux with Gena Rowlands in “A Woman Under the Influence”. Joseph Mascolo and Matthew Laborteaux starring in “Papa and Me”. 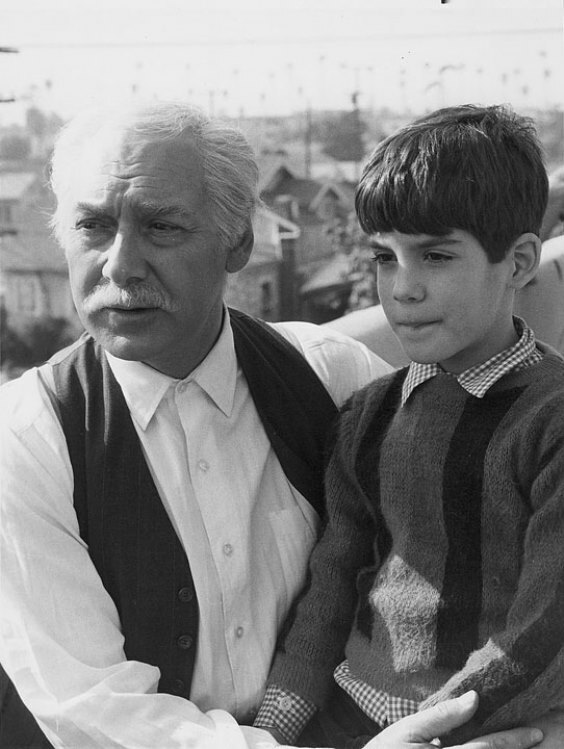 Matthew and Patrick were both in the “A Circle of Children (1977)” and Matthew was a series regular in “The Red Hand Gang” (a cult hit in the United Kingdom). 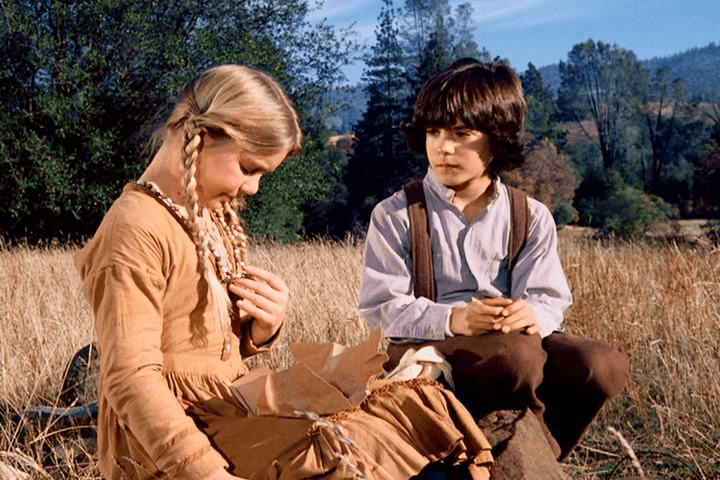 Matthew was cast first in two episodes of “Little House on the Prairie” for flashback sequences of a young Charles Ingalls. 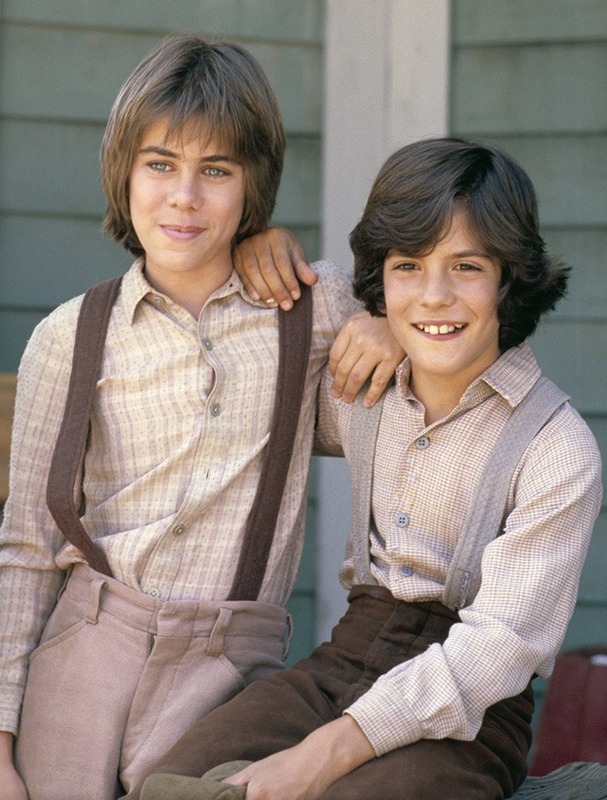 Patrick joined “Little House on the Prairie” in 1977 as Andy Garvey, son of the Ingalls’ next-door neighbors. Matthew was adopted again in 1978, this time by the Ingalls family, becoming Albert Quinn Ingalls and an inseparable friend of Andy Garvey. Patrick and Matthew Laborteaux as swimmers. They were also featured in popular teen magazines: 16 Magazine, Bop, Superteen, Teen Beat, and Tiger Beat. 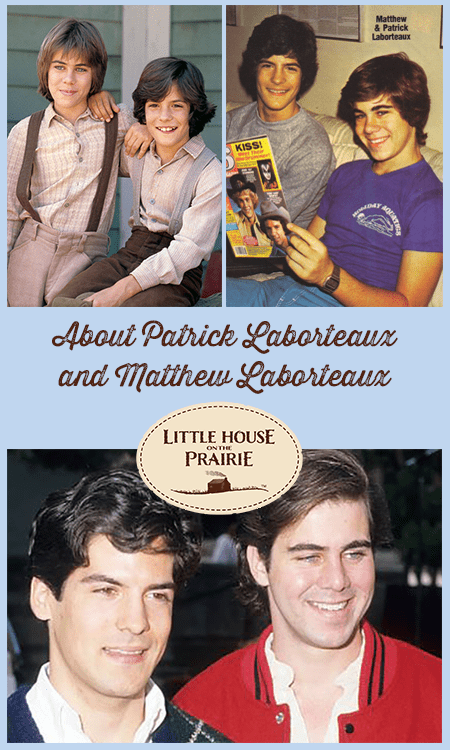 Matthew and Patrick Laborteaux in 16 Magazine. Patrick and Matthew Laborteaux. Photo courtesy of the NBCUniversal. In 1981, Patrick and Matthew created the Youth Rescue Fund to help runaway youth. Matthew explained, “We want to show our gratitude for the kind of home and parents that Pat and I have. The best way to show how much we care is to try to help others who aren’t lucky enough to have a home and parents like ours.”  Peer Councils of teenagers were created to “…assist runaways, homeless or abused teenagers and those with drug or alcohol problems”  with a long-term goal of setting up shelters. To raise funds, fan club members were asked to contribute a dollar. Additional funds were raised by selling highway safety kits , holding celebrity rodeos , and staging dances . They raised nearly $11 million. The National Network of Runaway and Youth Services, Inc. in Washington, D.C., the organization which they supported, carries on their work to this day. 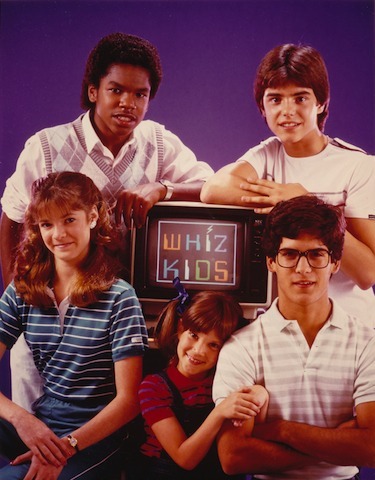 Matthew and the cast of “Whiz Kid”. Photo courtesty of Wikipedia. 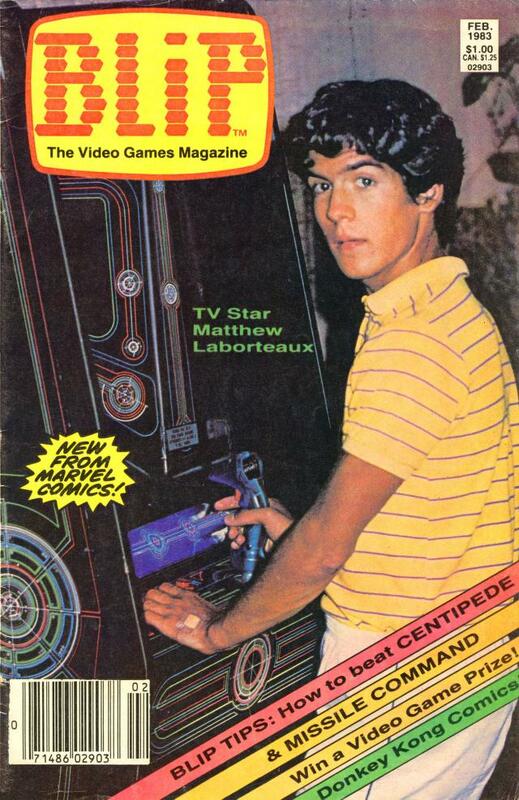 Matthew featured in February 1983 issue of BLIP magazine. Besides Andy Garvey in “Little House on the Prairie”, Patrick is best known as U.S. Naval officer Bud Roberts, Jr. in “JAG” (1995-2005). Jeau, Patrick, and Tina Labyorteaux. We could all take a lesson from that. Be sure to share your thoughts with us on our Facebook Page or on Twitter and subscribe to our monthly newsletter for free resources about Little House on the Prairie. Beck, Marilyn. “’Unadoptable’ child bright, new star of ‘Prairie.’” The Tucson Arizona Daily Star. 9 June 1978. “Wins Role.” Santa Ana Register. 16 July 1973. “9·Year-old actor once an autistic child.” Ontario Daily Report. 8 February 1976. Beck, Andee. “Laborteaux doesn’t find being child star abnormal.” Poughkeepsie Journal. 27 April 1979. « Litographs Little House on the Prairie® Collection – Wear Laura’s Words for Smart and Fun Fashion! Little House s imy very favorite of all, I could watch it everyday and never get tired of it. I Love all the actors and Actresses on that show. I have adopted so many ways from that. I am so Old school, I am not even used to husle and bustle of everyday life. I live on a small farm in a tiny Town in Colorado and I love every waking day, and Thank God that I live in the best place on earth. Probably one of the best shows ever on TV . Still watching reruns as of today . Such a wonderful show. Part of my afternoon routine. Values we have forgoton in this day and age. Always good for a laugh o rtf tear. Matthew’s guest-appearance in an episode of “The Rookies” (“Lamb To The Slaughter”) remains one of my lasting favorites of his many works. Such a talented boy who carried his gifts into adulthood. Bravo! With all of the vitriol in this country today, I watch 2 episodes of “Little House on the Prarie” each day to detox from the news. If we spent half the time respecting one another and trying to understand one another as we spend vengefully pushing one political movement over the other, we would be much happier. “LHOP” gives me hope that we can become a society once again, that is less about knee jerk reactions, hatred and anger than it is about acceptance, love, hope, appreciation and gratitude. Thank you, Matt and Pat for your body of work. I watch it over and over and over again! Lovely article! I’ve always found these two brother-actors interesting. Love Little House. I always wanted a father like Pa who was always understanding of his kids. I love watching JAG reruns, and especially enjoy Patrick’s performance. I have never known the answer to this question: Did Patrick actually lose his leg while filming that show? If not, it’s astonishing how “real” they made it seem. It was a valuable lesson in overcoming adversity and adjusting to physical disabilities. Also a huge fan of the show. I am watching reruns on TV almost every night. Also didn’t realize Albert & Andy were real brothers (loved Albert, he was so sweet & handsome). 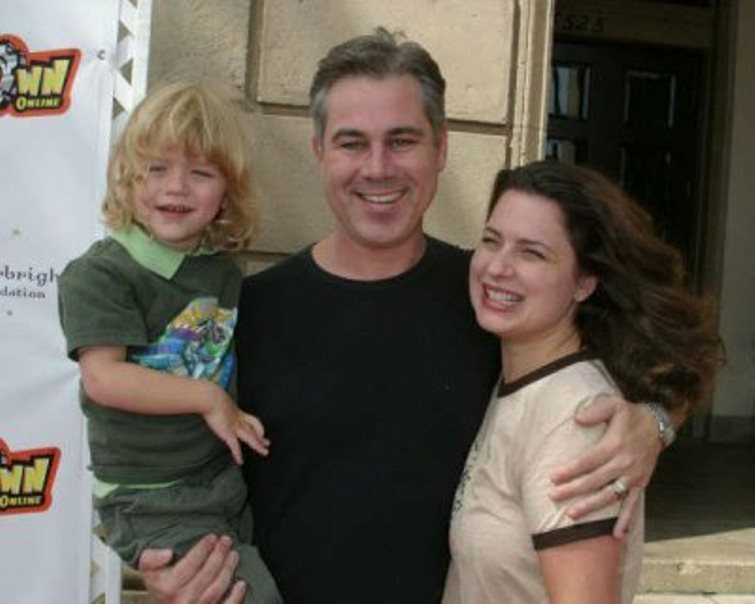 Also, found out another interesting fact about the show, Laura & Wiilie are also real life siblings ( & the same as the Laborteaux’s brothers, both adopted). Hi I’m 53 yrs old grew up watching Little House on the Prairie I watch it often still on tv. Have many cd sets. The 80’s was a great time to be a kid and teenager. Sad to hear when Micheal Landon and Victor French Passed Away. God Bless all the cast members for bringing great episodes of Little House in to our Houses.